A Black Swan is by definition something you did not expect to occur. It’s something you’re not prepared for (specifically), something that took you by surprise. Once you’ve forecast an event (or at least entertained its possibility) it ceases to be a Black Swan. But are Black Swans really a complete surprise? Someone, somewhere may have thought of the possibility of any event. When you think about it, all events are really Gray Swans or Gray Geese (I like the alliteration better). Indeed the events usually trotted out as Black Swans (9/11, the GFC, the Tohoku earthquake and Fukushima disaster) had been entertained as possibilities by smart people working in relevant fields. Indeed proposals had been made for various actions that would have prevented or substantially mitigated these disasters. But the decision makers, the people who really count, did nothing. They either weren’t told about the risk or chose to do nothing. However, just because these events can be foreseen doesn’t mean we need to be expending enormous effort in searching for them. One of the problems with the ‘hunting black swans’ mentality is that there are a near infinite number of possible events, of which only a much smaller subset will actually occur in a reasonable planning horizon. Trying to address every Gray Goose you can think of will quickly get you nowhere. What’s needed are actions that will enable organisations and communities to adapt to any event – this is what much of the resilience discussion is getting at. Yet some of the risks we face are worth addressing on their own, either because they’re very likely or easy to mitigate – the ‘low hanging fruit’ of the risk management world. We shouldn’t ignore these in our quest for resilience, yet these ‘easy’ risks are sometimes forgotten about in the resilience discussion. The risk landscape is not static either. 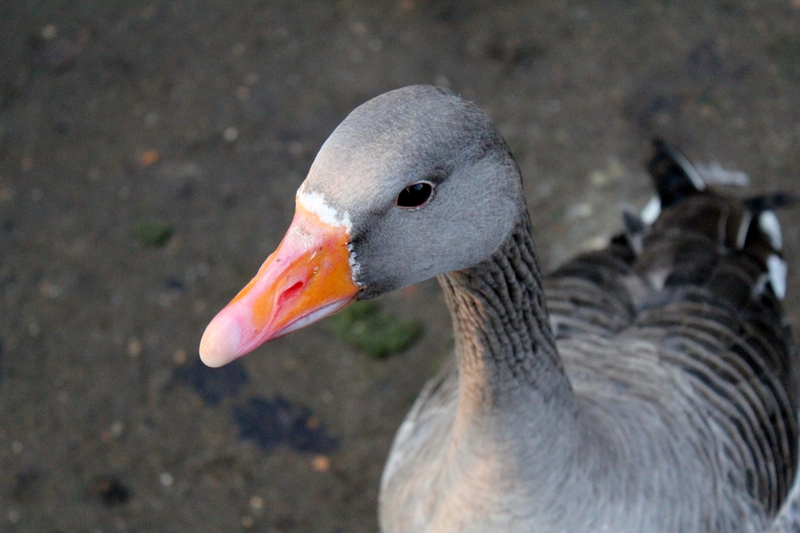 Some risks that were Gray Geese may become easier to mitigate or likely enough that they warrant individual attention. Others may diminish in likelihood or become harder to mitigate individually and so are better off treated as part of broader resilience processes. That might be harder than running workshops around finding black swans, but it will be much more useful. *I’m sure it probably irritates N.N. Taleb even more. By casuscalamitas in Disaster Risk Management on 4 July 2014 .